Mother's Day Edition of Five County Sunday presented by WakeMed at Five County Stadium as the Carolina Mudcats take on the Myrtle Beach Pelicans.Promotions:- Teacher Appreciation Weekend ($5 Teachers and Family Tickets)- Mother's Day (Pregame catch on field)- Discounted seats for residents of Wake, Johnston, Franklin, Nash, Wilson Counties.- Muddy's Buddies Kids Club- $2 Bottle Water*For season and discounted tickets (8+ tickets), please call 919-269-2287. 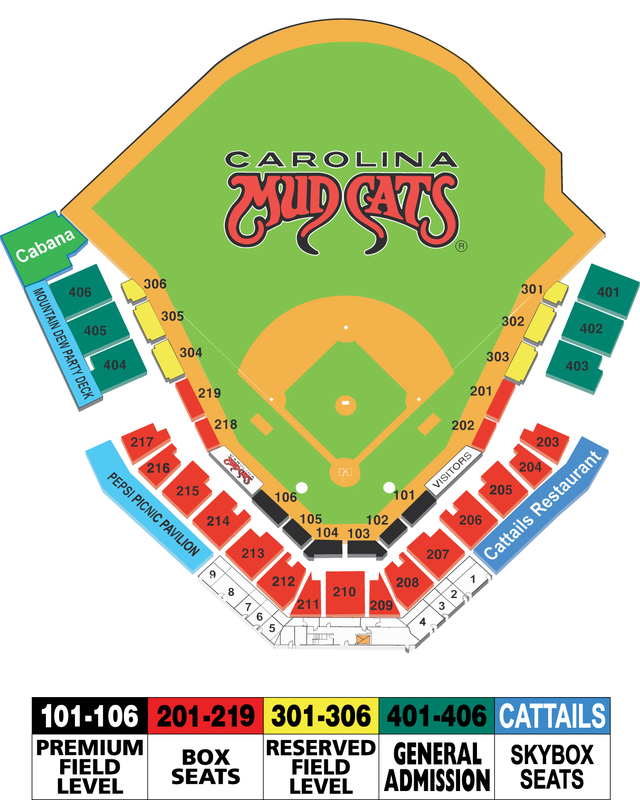 * Social Media: - Follow us on Twitter, Facebook, and Instagram ( @CarolinaMudcats ).- Tag us in photos and use the Hashtag #GoMudcatsFamily Section:- Section 209 is designated as the Johnston Health Family Section.- This is a no alcohol seating area.- A reminder that smoking is not permitted in the seating area, but in designated areas only. Carolina Mudcats Baseball is back for the 2018 Season! This year marks the 28th season for the Carolina League affiliate of the Milwaukee Brewers. Once again the Mudcats have great live entertainment acts including the SweetRight Brothers, fireworks, and giveaways planned! 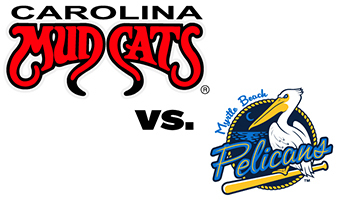 Visit www.carolinamudcats.com for a complete promotional schedule. To view a layout of the stadium click HERE.